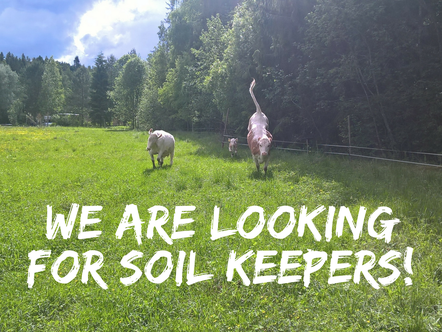 We are looking for Soil Keepers! Would you like to be involved in creating and enabling a new model of land ownership? We are looking for participants and supporters in the important future project. We are looking for Soil Keepers! Due to the constant raise of farmland prices, we have arrived in a situation, where it is very hard for a farmer to cover the soil-bound capital just by the profit of his work. This struggle is in common for both operating farmers and those eager young people wishing to start their own initiatives. We have now hit this worldwide problem in one particular biodynamic farm here in Finland, namely at the Kurki biodynamic farm, whose Demeter-certified, rented fields are now for sale by the neighboring farm. Without these fields, the farm cannot evolve to meet the growing demand for biodynamic products. 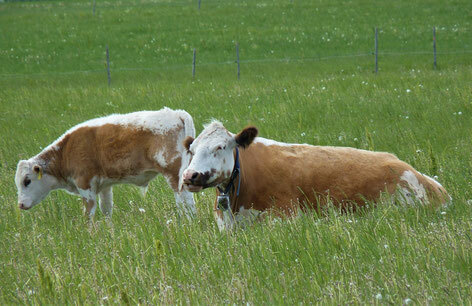 The current owner also wishes that biodynamic farming will continue. How can the biodynamic farming of the fields be safeguarded? The Biodynamic Farming Foundation of Finland together with the farmers of Kurki farm and a group of local active people have been looking for a solution to keep the land living for future generations and to remove the quality of commodity from the land. We see that the foundation-based ownership is the solution. As a non-profit organization, this foundation is able to keep the land as a property of a committed community, instead of a commodity to be sold and bought for a profit. The next generation is in a better situation, because it is not obliged to buy this land for farming. And the foundation is by its own rules committed to keep this soil treated according to biodynamic techniques and principles. The Biodynamic Farming Foundation of Finland currently has no funds to purchase this piece land, but it wants to be involved in enabling and increasing biodynamic farming, and it wants to encourage the search for new solutions to reduce the capital-intensiveness of agriculture. For this purpose, the foundation has established Kurkirahasto trust fund, which is a locally operating sub-organization of the Biodynamic Farming Foundation of Finland. Kurkirahasto aims to bring together people and organizations who want to make a new land ownership model with their own contribution. At the same time, a new community will be born, who values local and sustainable food production. Kurkirahasto trust fund collects funds with crowdfunding to purchase farmland and production facilities next to Kurki Biodynamic farm in Vesilahti, Finland. Kurkirahasto will lease the farmland to the Kurki biodynamic farm, and farmers Ira and Ari Hellsten will continue to undertake land management in accordance with the principles of biodynamic farming. Kurkirahasto will also have to make a plan for future generations - it will probably be in the 15-20 years ahead. At this point, Kurkirahasto will find new farmers, who are ready to commit to these ideals and practices. Crowdfunding is an increasingly popular way to finance important things for the community by gathering a flowing river from small streams. Together we can achieve a lot. We hope that everyone joining the Kurkirahasto campaign will have an experience of a reunion with earth. 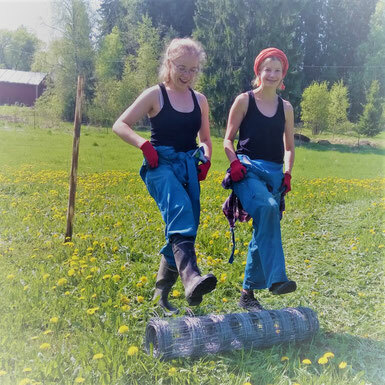 Anyone who participates in the campaign will have the opportunity to visit the Kurki biodynamic farm and create their own connection to the place and to the ground. This is how the Kurkirahasto calls people interested in maintaining the farmland and local food production to become a ”soil keepers”.